This tutorial package includes lots of information on what horses and donkeys are all about, where they came from, and why they behave like they do. Similarities and differences are exhibited by live models. Geared to the age of the students. Great for groups, large and small! Available on farm or off farm. This tutorial package includes lots of information on the natural horsemanship way to safely approach, interact with and prepare horses and donkeys for the work at hand. It’s a recommended follow-up to the Horse and Donkey 101 tutorial and may be coupled with it. Students work with a horse or donkey, focusing on grooming, haltering, tying, walking and trotting their assigned (tried and true) equine. Geared to the age of the students. Great for groups, large and small! Available on farm. This tutorial package is provided on farm. It’s a hands on approach to learning how to saddle a horse or donkey. It includes: the similarities and differences between Western style equipment and English style equipment, how to prepare the horse or donkey for saddling, placement of the equipment, and a brief ride. Geared to the age and abilities of the students. Great for small groups! This tutorial package is provided on farm. 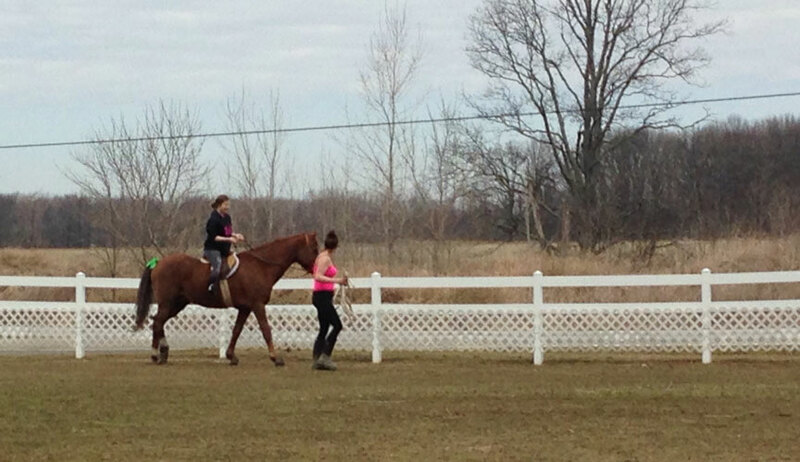 It’s a hands on approach to learning how to harness and hitch a horse or donkey, using a pleasure harness. 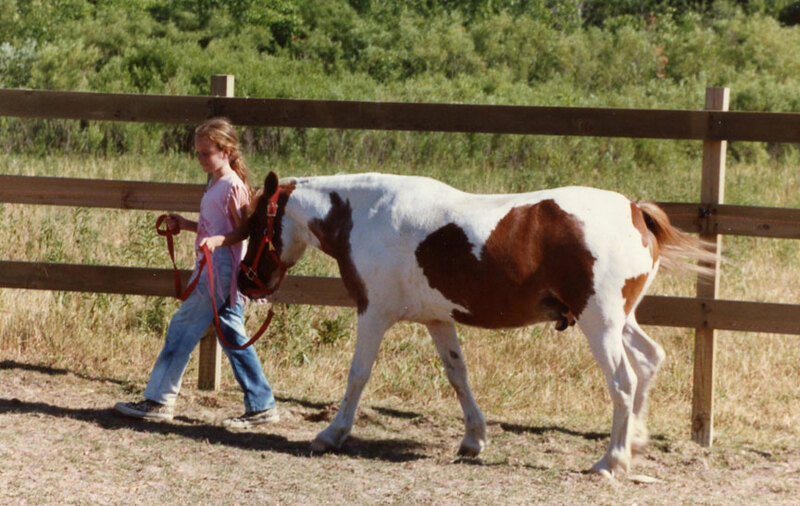 It includes the similarities and differences between a horse harness and a donkey harness, how to prepare the horse or donkey for harnessing, placement of the harness, how to connect the harnessed horse or donkey to the two wheeled cart, and a brief ride. Geared to the age and abilities of the students. Great for small groups!